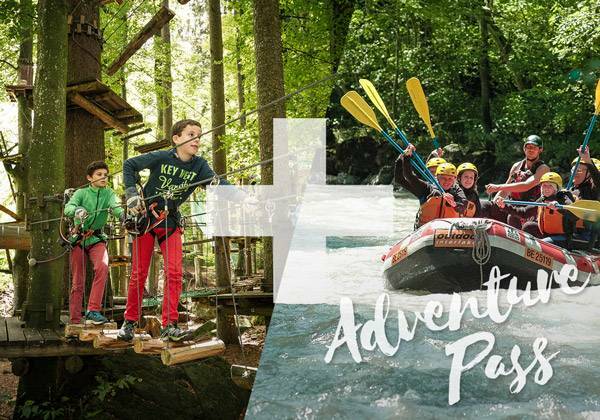 In Interlaken, the world of adventure is open to both young and old, but travelling as a family can be tough on your budget. 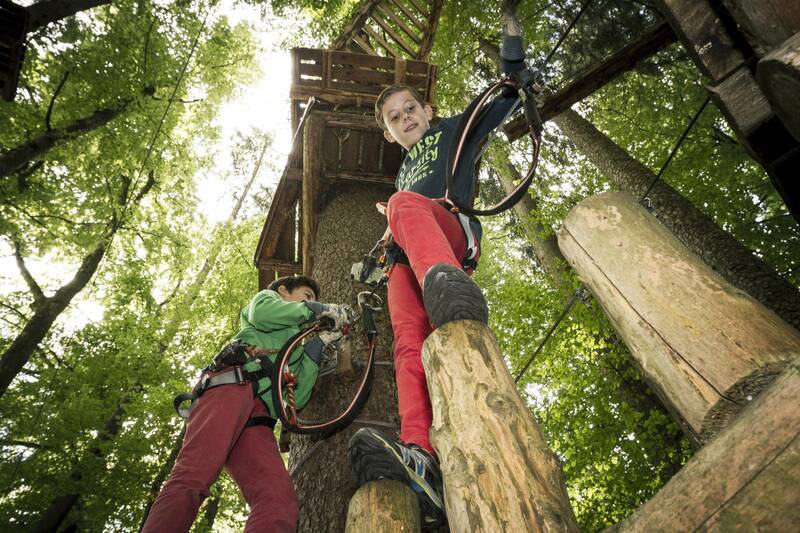 Our family package is a great way to spend fun as a family and not break the bank. 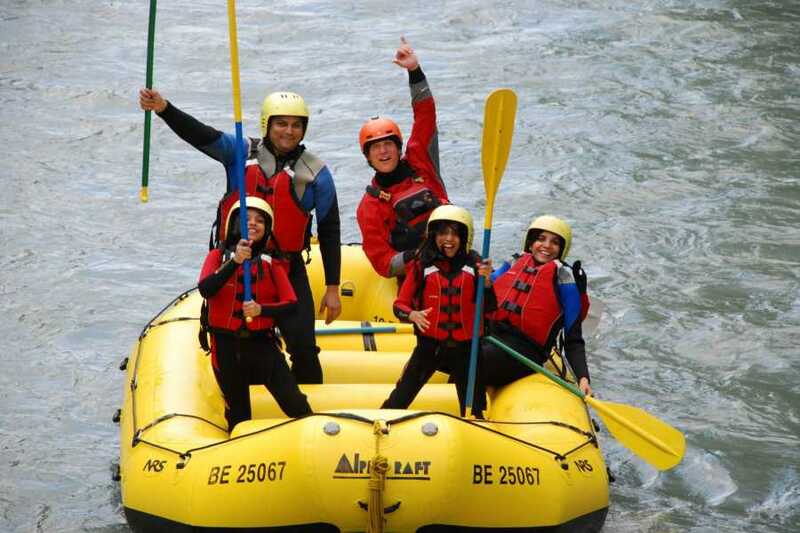 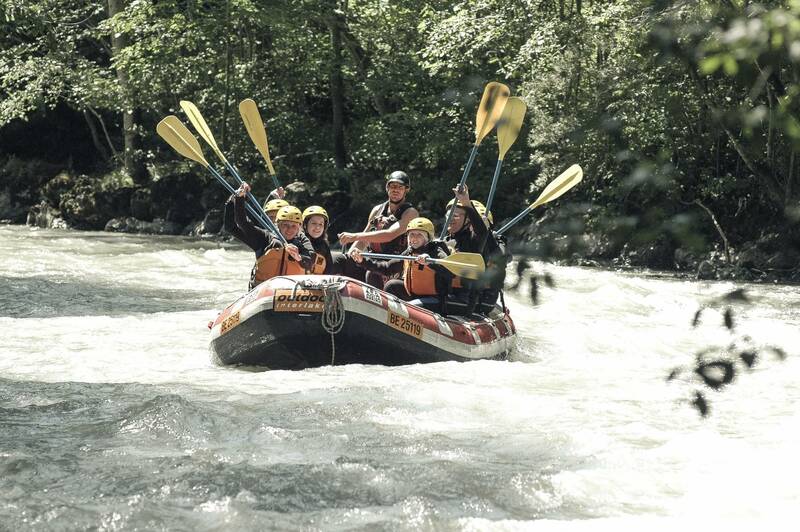 The Family Rafting is a fun, child friendly rafting trip ending in the turquoise water of lake Brienz. 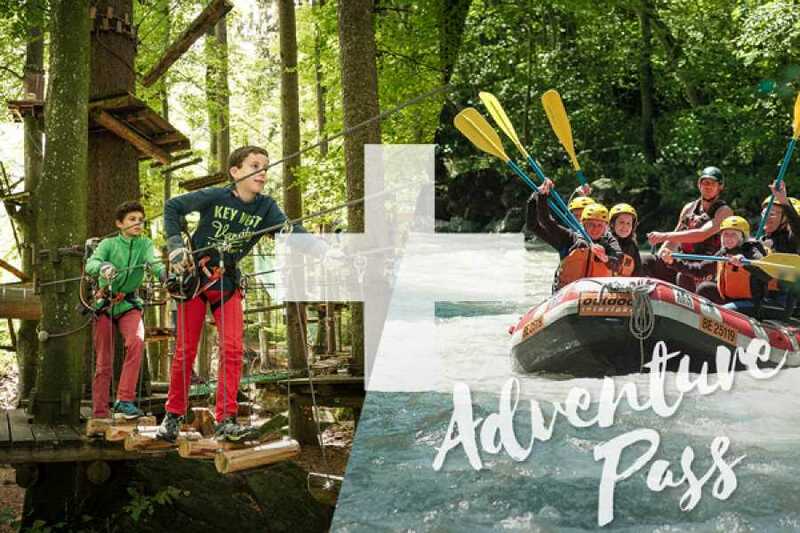 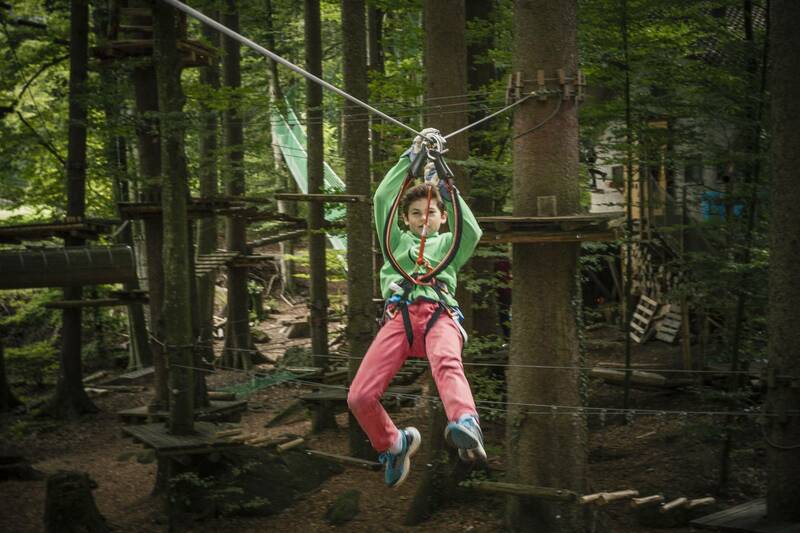 Combine this with the Adventure Park Interlaken and you have a great family experience for both adults and kids.